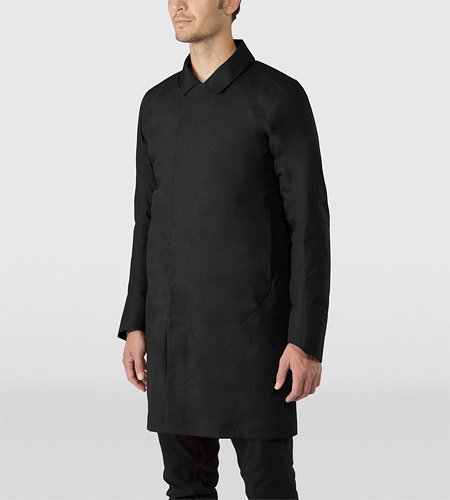 Veilance Galvanic IS, Size large in black. Will fit medium as well. 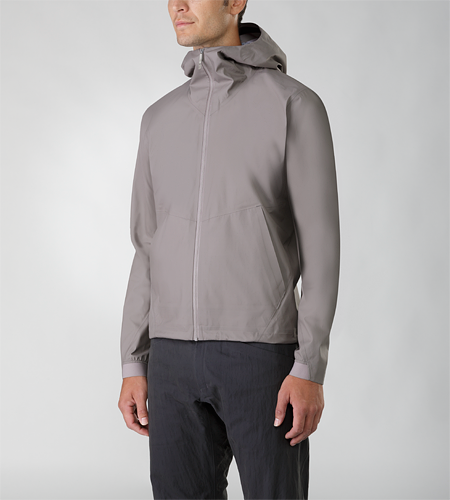 Veilance Actuator, Grey and size XL fits size large. 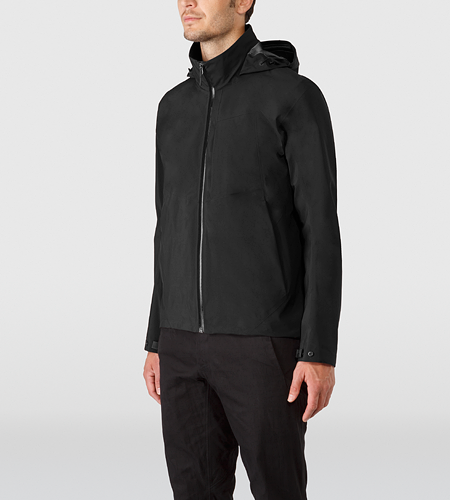 Veilance Node IS, Extremely warm, black in colour. XL fits like a large. 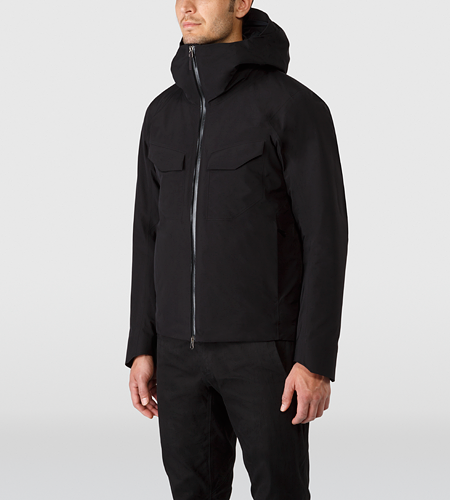 Veilance Align Shell, Black XL fits like a large.